Learning doesn’t always take place in a classroom. For some Goshen High School students, the educational experience extends all the way to Ontario, Canada. From there, the students can travel with a love of learning for the rest of their lives. 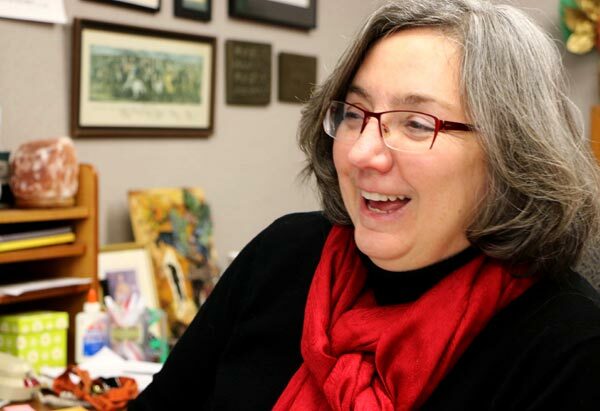 Sue Neeb is co-chairperson of the English Department at GHS. She is also an organizer of The Stratford Experience, in which students travel from the Maple City to Ontario to listen, watch and learn at the Stratford Festival, one of the top repertory theater festivals in North America. GHS English Department staffers have been traveling with students to the Stratford Festival since 1978. 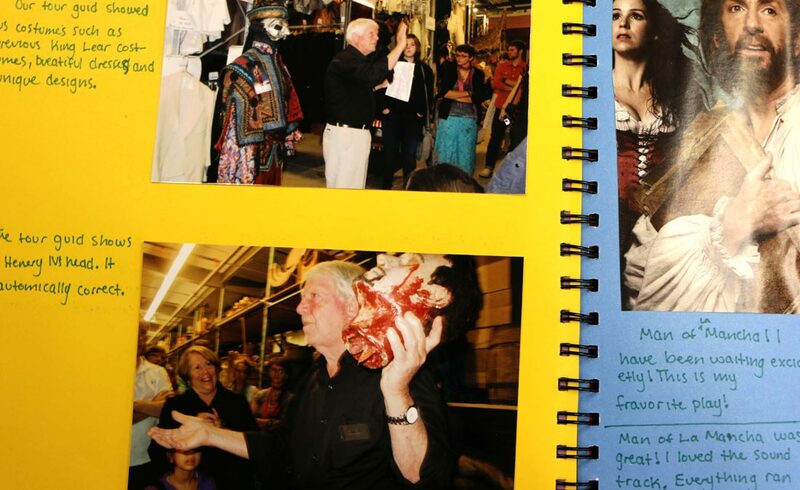 In 1985, the field trip was developed into a for-credit literature course offering in the school’s elective program. 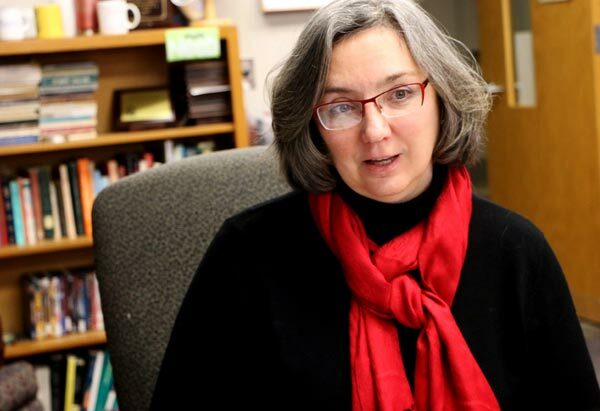 Sue said the program now involves five English teachers who handle teaching, grading, and administrative tasks, and around 40 participating GHS juniors and seniors. 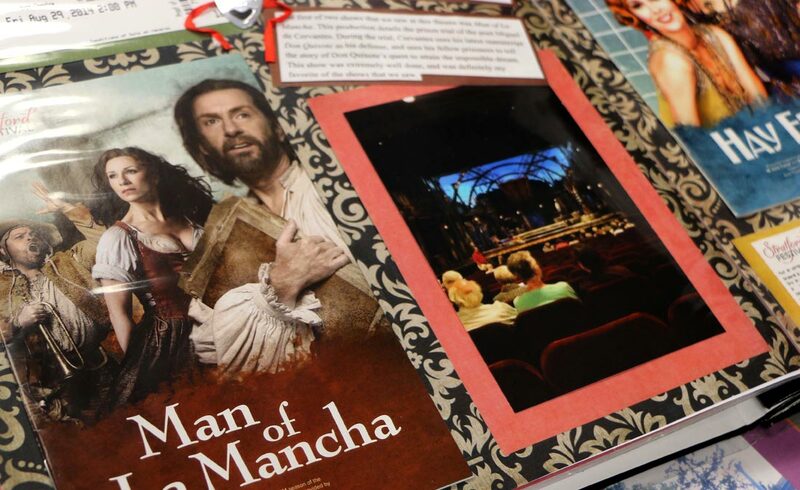 The Goshen contingent sees four or five plays at the festival — typically two Shakespearean plays, a musical, and two other dramatic productions. The featured works change from season to season at Stratford, and that change is mirrored in the focus of the GHS students’ coursework. Sue Neeb is a native of southeastern Michigan. She did her undergraduate studies at Jackson Community College in Michigan and finished at Taylor University. Her graduate work was done at the University of Louisville. Sue started out as an art major before later switching to English. 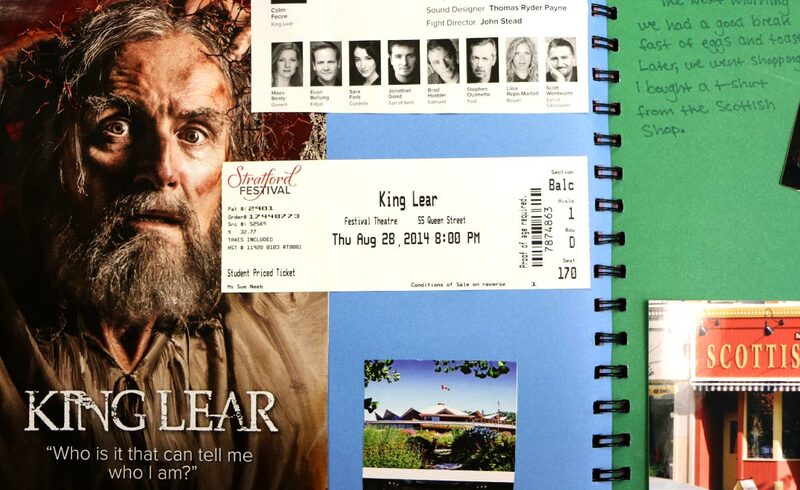 Prior to the festival, students read and study the plays and talk about the works and their stage interpretation. They also learn about the historical framework and social environment of the playwrights and plays. 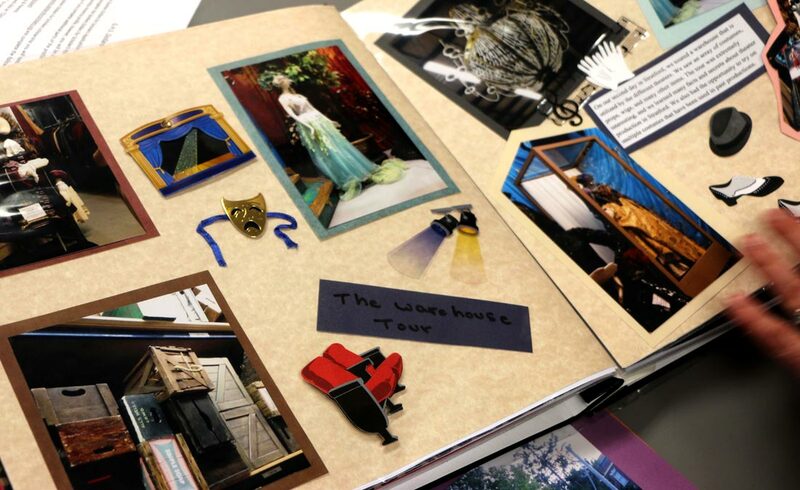 Student work in the course includes research, papers, listening to lectures, a final exam and a final major project. The high point though, is certainly the trip to the Stratford Festival. 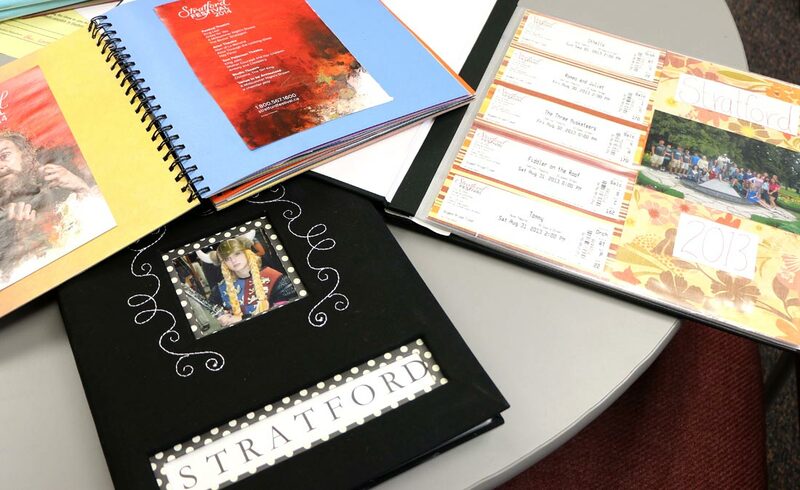 In addition to viewing the plays at Stratford, students tour the costume warehouse or backstage areas, take part in a “chat” with actors either before or after a show, and participate in a seminar on stage combat. “They love it,” Neeb said of student appreciation of learning how to “fight” theatrically. 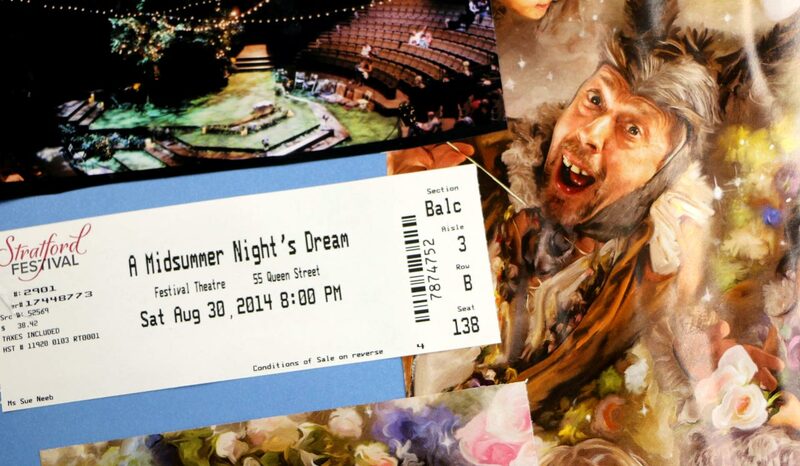 Shakespearean productions are central to The Stratford Experience. In Neeb’s view, William Shakespeare’s works – though centuries old – focus on themes which still resonate with young people today. Neeb has been an educator for more than 35 years. 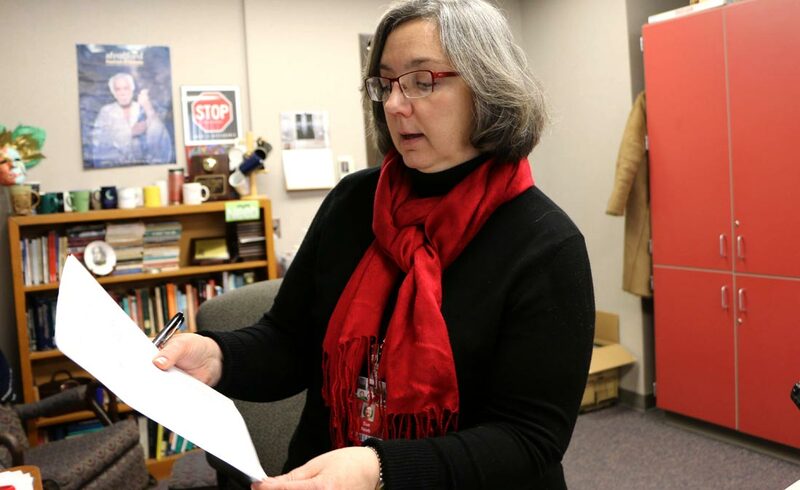 All but one semester of her teaching career has been spent at Goshen High School. She’s proud to work there. 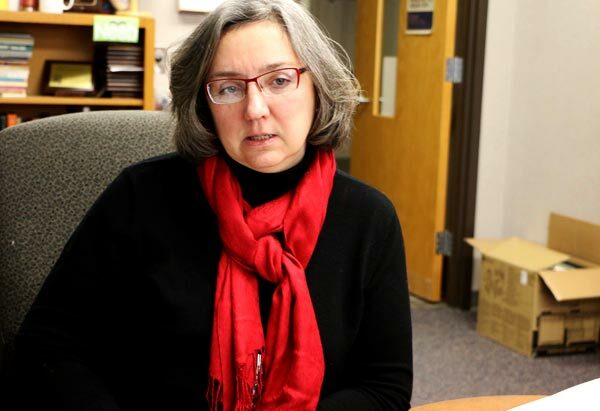 “Teachers here have always kind of been on the cutting edge, looking for ways we can help kids and then making sure we get it done for them,” Sue said. She sees The Stratford Experience as fitting in with other enriching GHS initiatives that include the marine biology trip and the International Baccalaureate program. For some students taking the trip, The Stratford Experience might be an experience out of their reach, were it not for the GHS program. Sue also praised Goshen High School administrators for their support of programs such as The Stratford Experience.